A megagame is a large scale hybrid. They are events, often with over 100 players, that mix traditional tabletop RPGs, with LARPs and even some wargames. The concept is nearly as old as Dungeons & Dragons, with the term dating back to 1980 when it was coined by the historian Andy Callan. 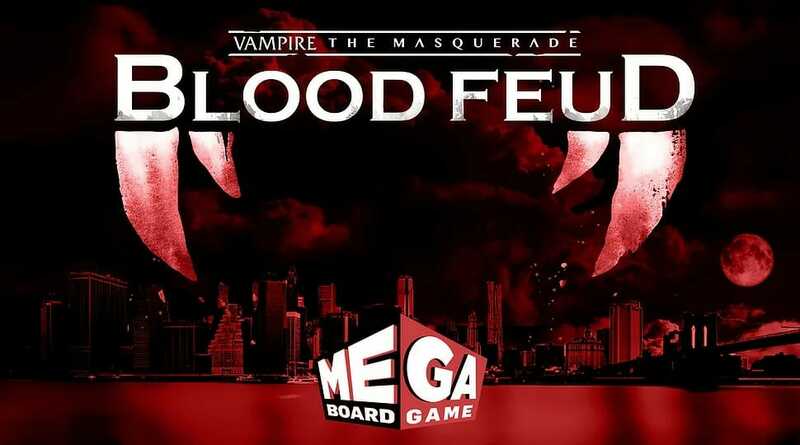 White Wolf’s new vampire megagame is being developed by Ben Kanelos of Everything Epic. The partnership will bring a team-based strategy game to Vampire: The Masquerade in the form of Blood Feud. It’ll take 2 storytellers (1 at a push) and needs between 4 and 32 players. In addition to warring vampire clans there are human factions such as City Hall, the Mafia and the Arcanum. 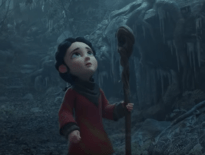 There’s a Kickstarter planned for June this year and, if successful, the game will be out a year later. You can sign up to Everything Epic’s newsletter here to keep up with the news. White Wolf has been busy with the Vampire: the Masquerade franchise, timing announcements to coincide with the buzz around Vampire: the Masquerade Bloodlines 2 computer game. Earlier this week they announced a partnership with Flyos Games for Vampire: the Masquerade – Chapters a legacy style board game.